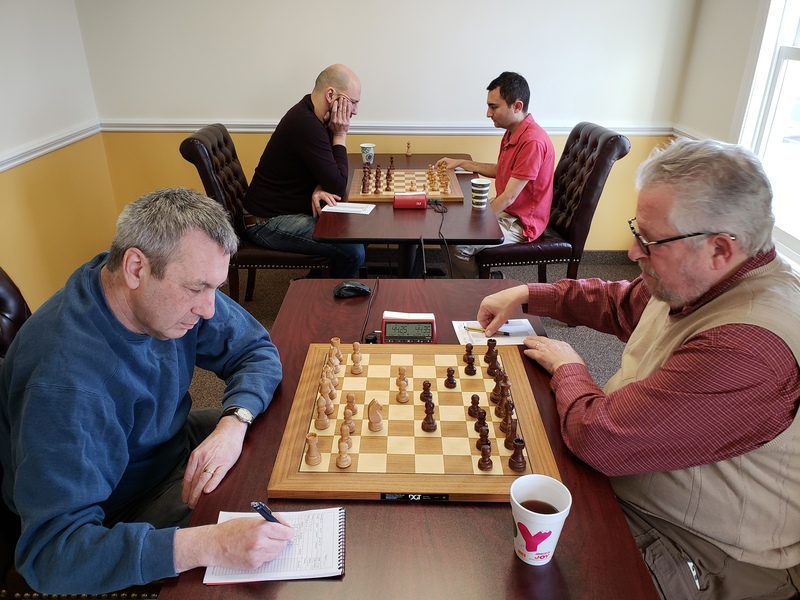 This Saturday's G/45 Quads hosted twenty six players grouped into six sections. 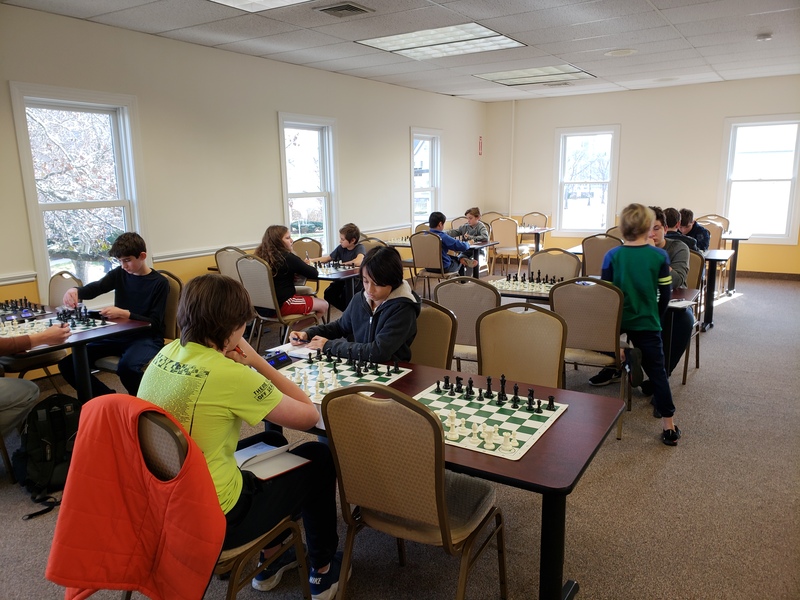 In section one, Oliver Chernin clinched first with a perfect score of three points. 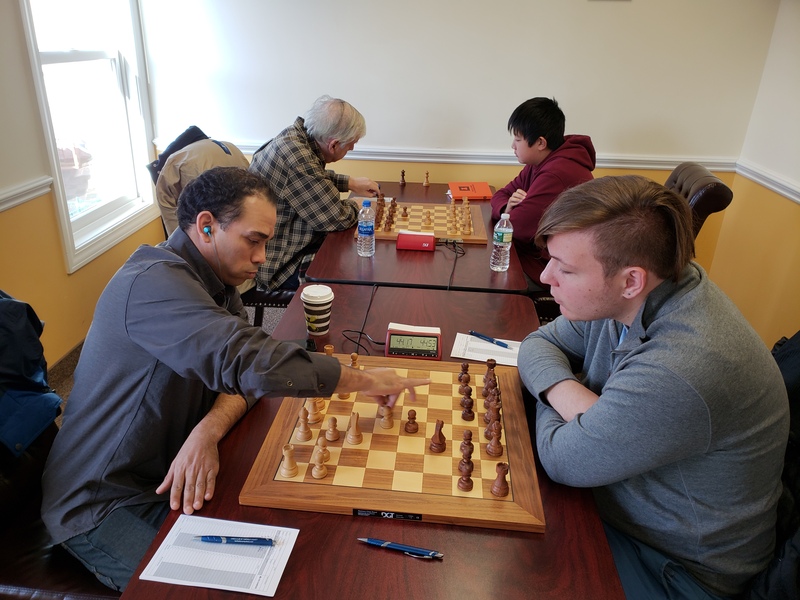 Cayden Yang claimed the top spot in quad two after winning all of his games. Eugene Ulyanov was named the victor of quad three after earning a perfect score. Section four featured a tie between Xan Meister and Ethan Cushman who both scored two points. Jared Schwartz placed first in quad five with a perfect score of three points. Henry Graham, the winner of section six, was the fifth contestant to earn a perfect score.